Companies are being invited to celebrate all things fibrous by taking part in Gimme Fibre Day, an annual event created by the FTTH Councils Global Alliance. The initiative, which will take place on 4 November, is intended 'to celebrate the only future-proof solution and showcase how fibre has positively impacted communities across the world'. The date for this annual celebration of fibre optics was selected because it corresponds with the birthday of Nobel Prize winner Sir Charles Kuen Kao, the man who changed the way the world communicates. Sir Kao was jointly awarded the 2009 Nobel Prize in Physics for 'ground-breaking achievements concerning the transmission of light in fibres for optical communication'. 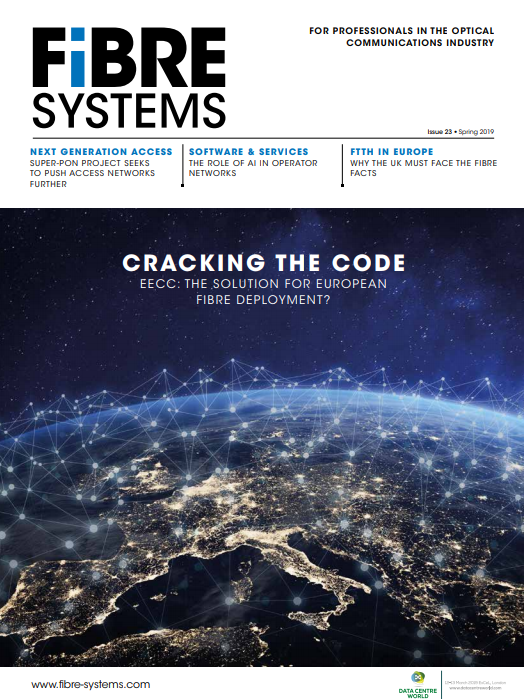 Organisations are being encouraged to organise their own Gimme Fibre activities such as product launches or special customer offers – and to send details by e-mail to gimmefibre@ftthcouncil.eu or complete an online form here. Events will feature in a Gimme Fibre Day programme published by the FTTH Council Europe.